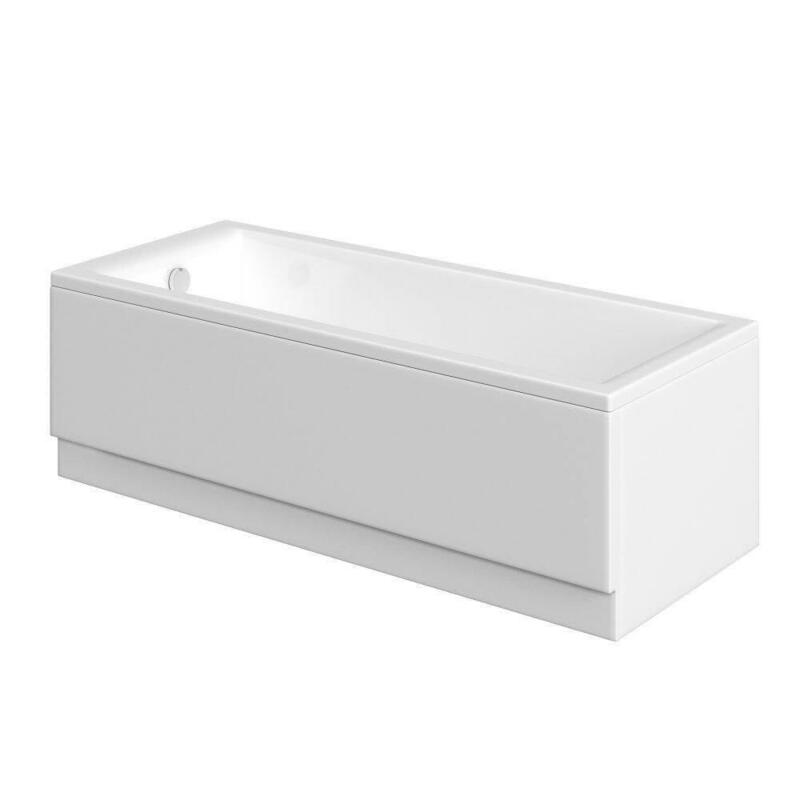 Deluxe Bath Side Panel from Moods Bathrooms. Matching End Panel available, select above. Due to an ever increasing number of panels arriving damaged we no longer ship panels separately by courier. If you are not ordering a bath or suite from us do not order unless you are collecting from our factory. The deluxe side and end are 3 mm acrylic.